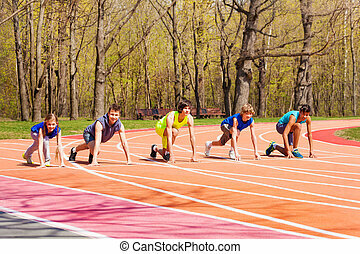 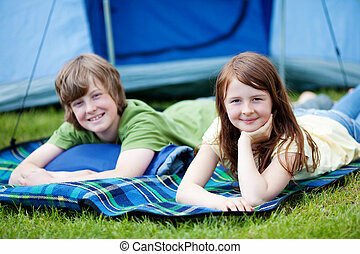 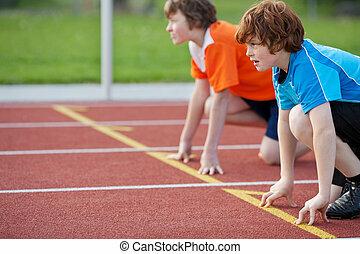 Young runners on starting position at racetrack. 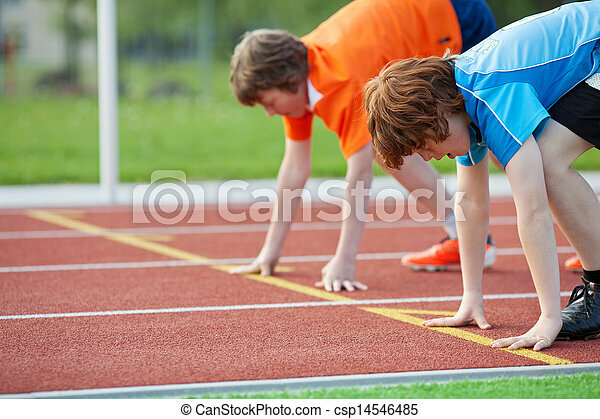 Side view of two young male runners on starting position at racetrack. 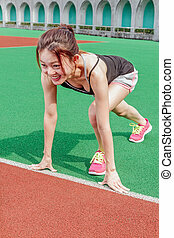 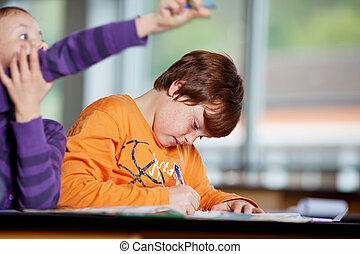 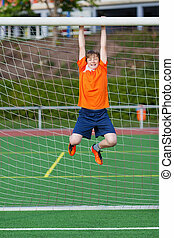 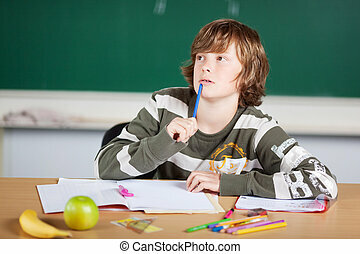 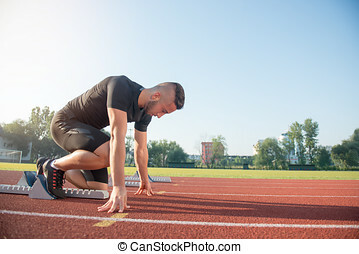 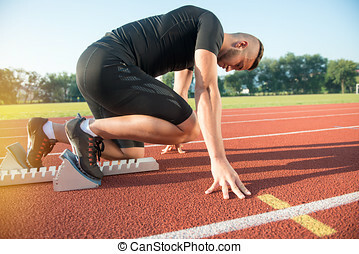 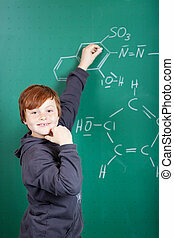 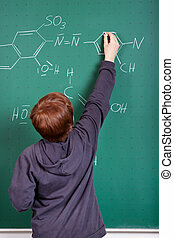 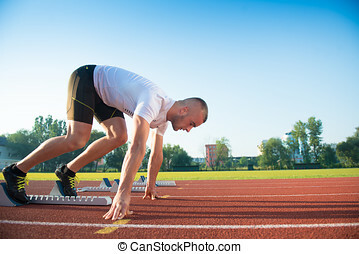 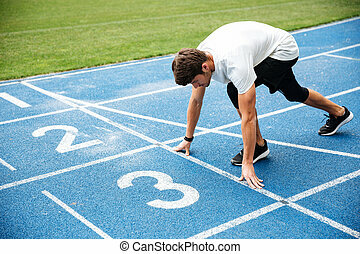 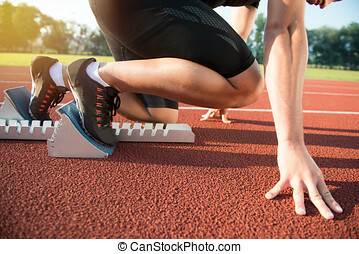 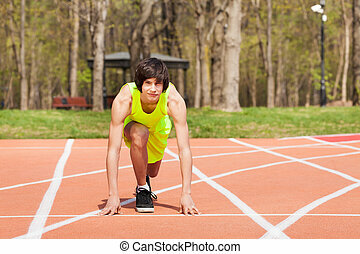 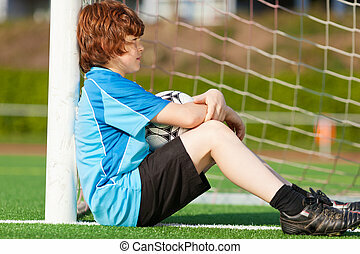 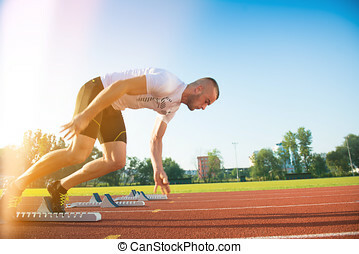 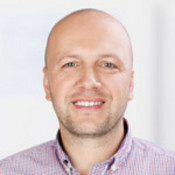 Male athlete on starting position at athletics running track. 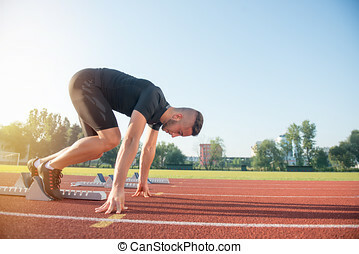 Runner practicing his sprint start in athletics stadium racetrack.